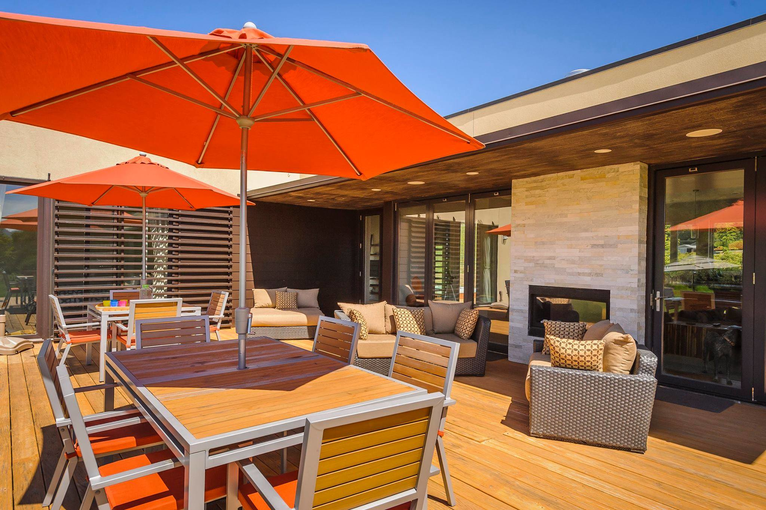 A premier provider of modular homes serving regions from Colorado all the way West to the Pacific, Irontown Homes is known for providing quality custom-built homes of all shapes and sizes. 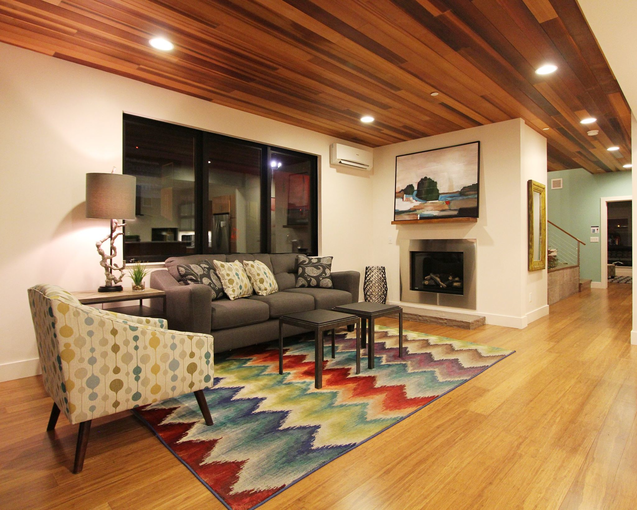 Irontown Homes has been building modular homes for close to 30 years. 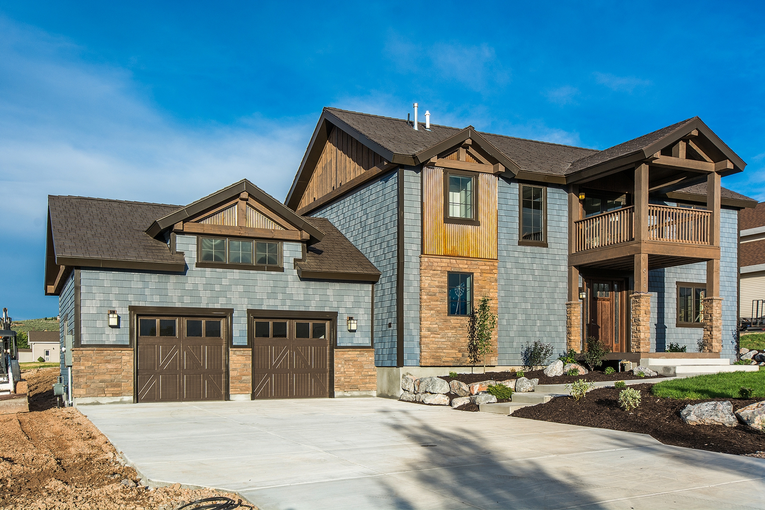 From complete custom modern designs to traditional upscale homes, Irontown Homes takes a unique approach by building to match what each customer wants. 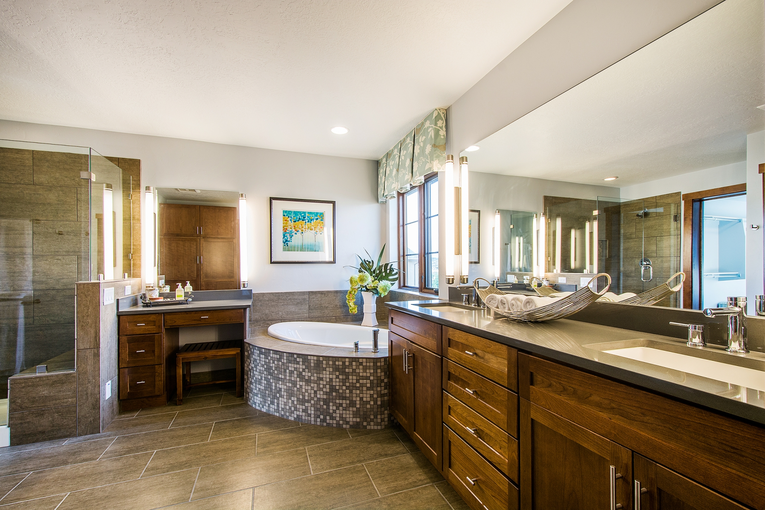 While Irontown Homes has more than 30 home plans, each can be fully customized based on what each customer wants. 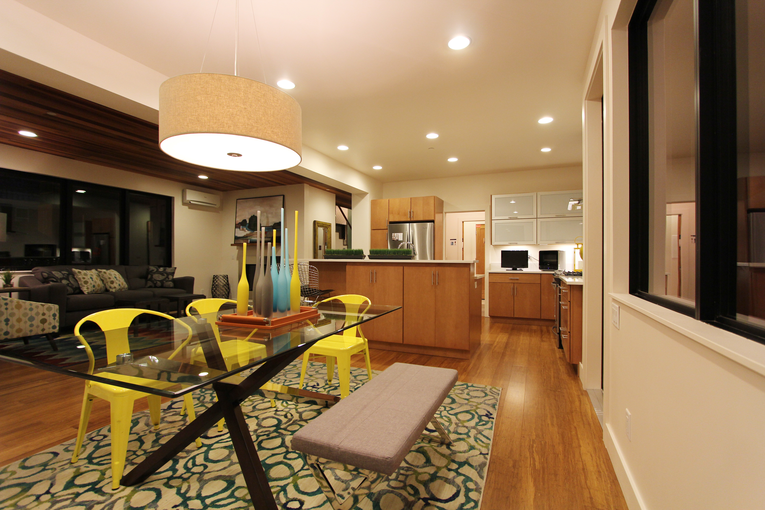 Irontown Homes focuses on building sustainable, energy-efficient homes in the Western United States and can produce single module retreats that are as small as 400 sq. ft. to multi-module homes more than 10,000 sq. 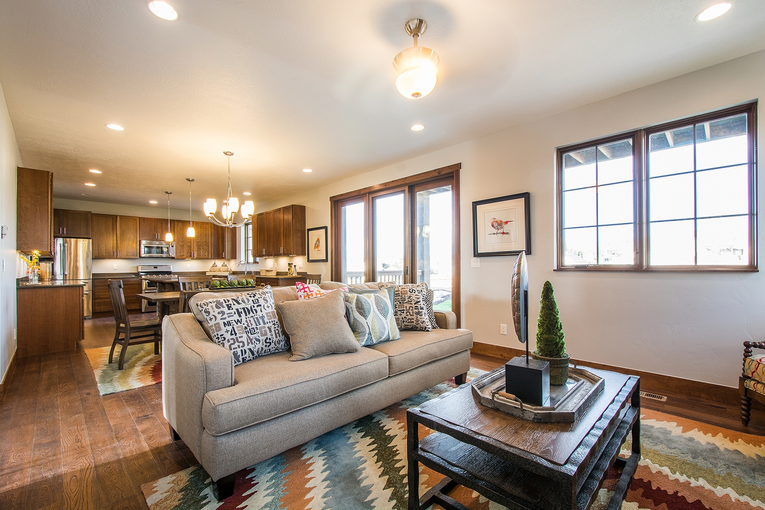 ft.
What Makes Irontown Homes Unique? 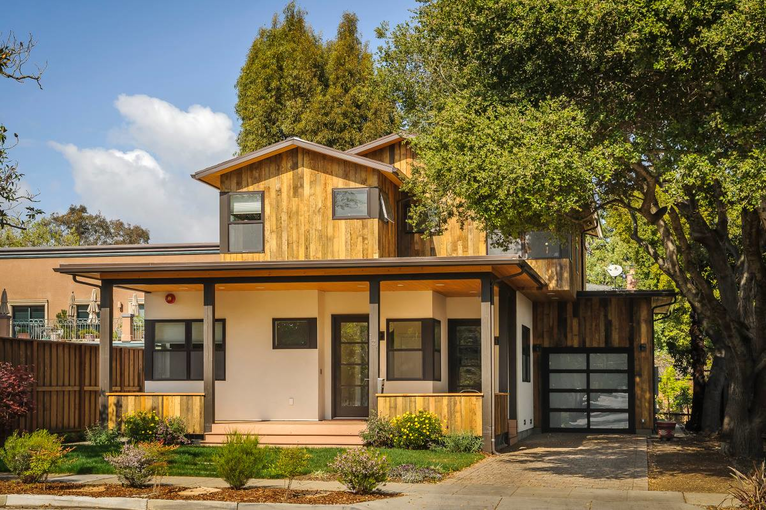 Since there are relatively few modular home manufacturers based on the West Coast, Irontown has successfully taken it upon themselves to offer a huge range of home options to fulfill almost any modular home buyer’s needs. 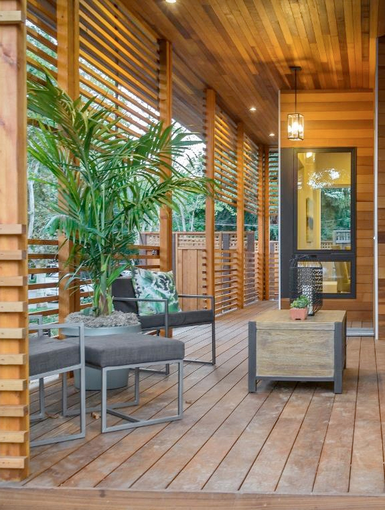 They have experience building everything from classic two-story homes, to rustic alpine houses, to the most modern modular homes. 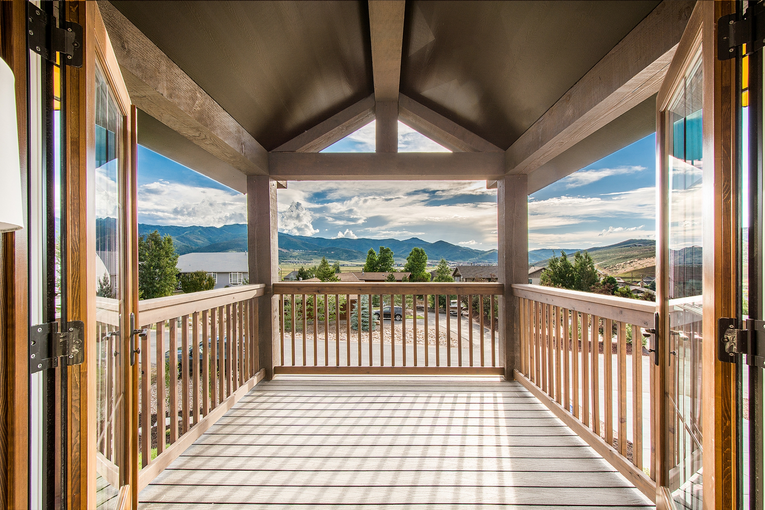 Based in Utah, Irontown creates homes that fit everywhere from the deserts in Arizona to the snow-capped mountains in Colorado. 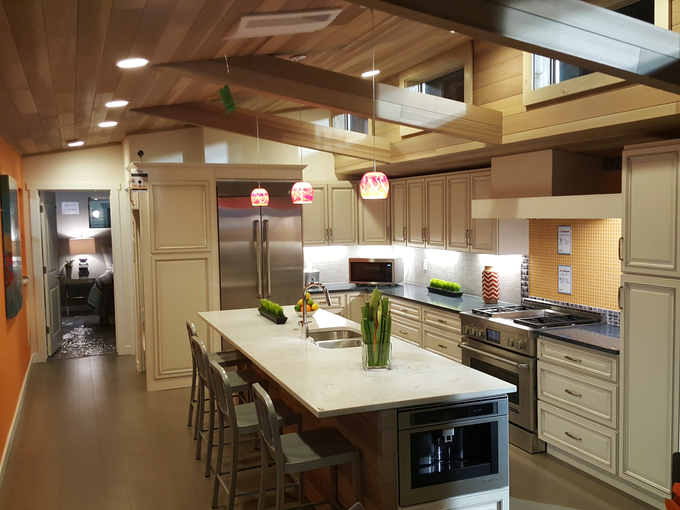 In order to fulfill such a wide range of needs, Irontown frequently works with architects specializing in modular home design and can also create variations based off of their own standard plans. 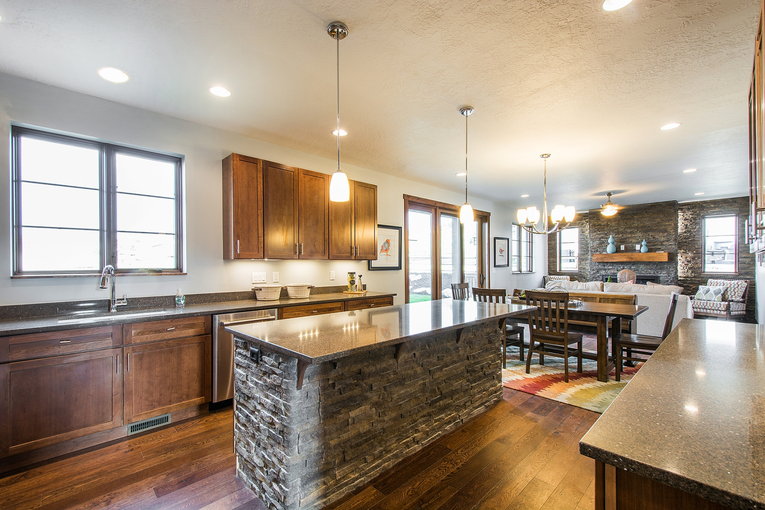 As a versatile modular homebuilder, we’re offer a unique home building process that allows us to build each home to the highest standards for quality and durability. 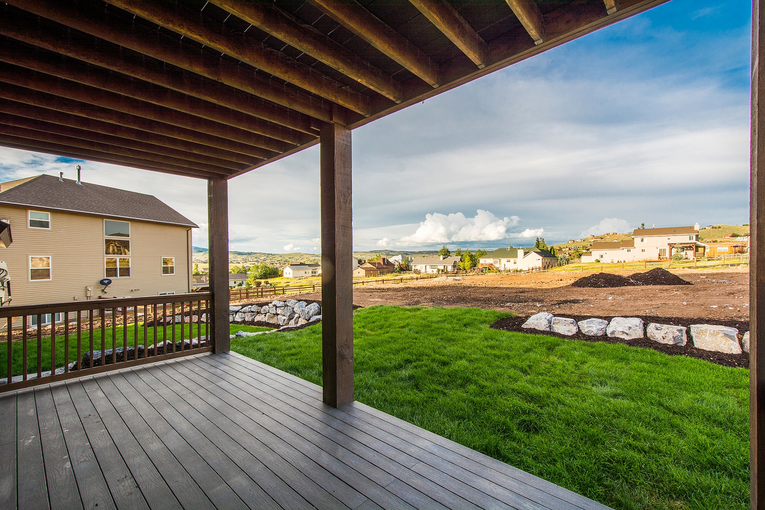 Our experience is unmatched and will help save both homebuyers and builders time and money when it comes to new home construction. 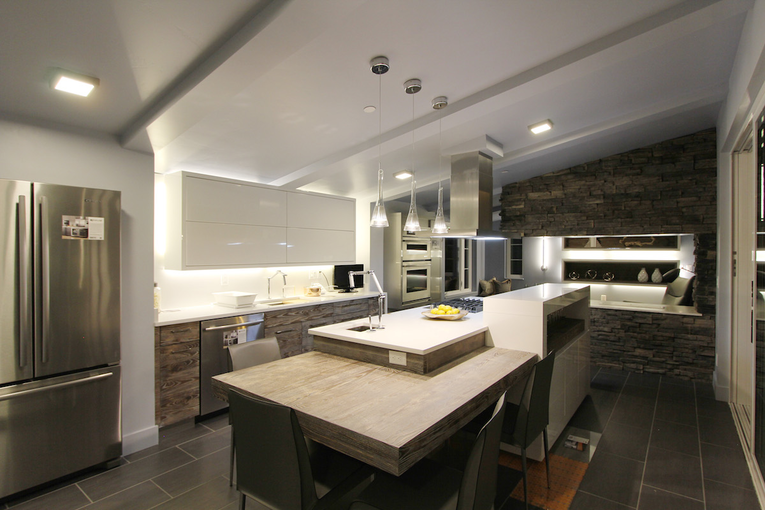 Each customer receives our focus and is offered flexibility to completely customize their home. 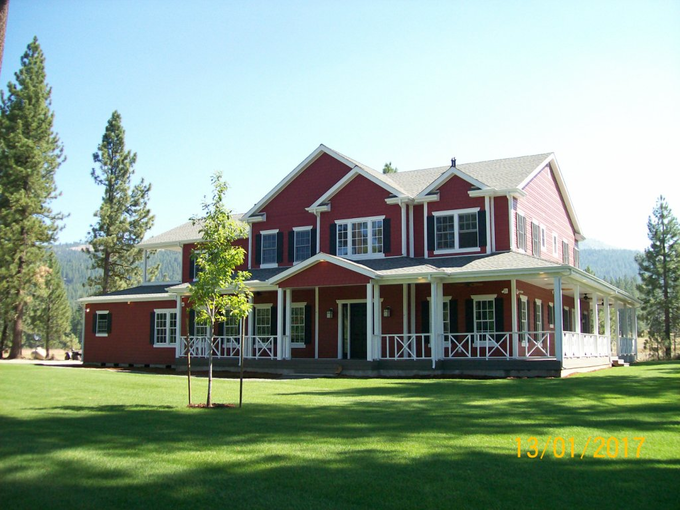 Irontown Homes builds custom modular homes in MT, ID, WY, NV, CO, AZ, CA, and UT. 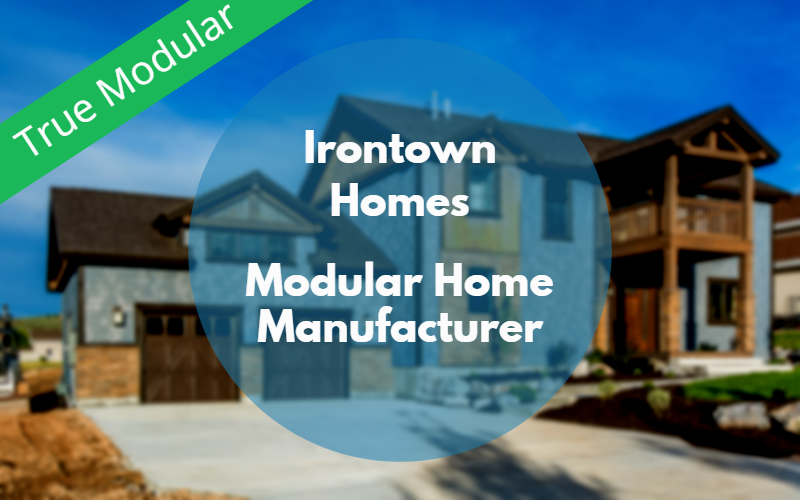 For more information on buying an Irontown Homes modular home, contact Russ Lawler. 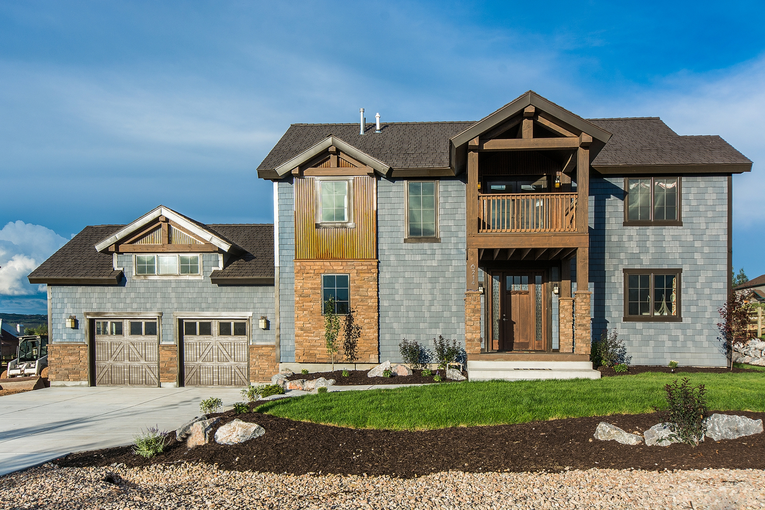 Call Irontown Homes at (801) 798-9026 to schedule a factory tour!